How invigorating! It was 70 degrees with low humidity when we began our day in Exmore, VA. We meandered our way up Virginia's Eastern Shore to Chincoteague Island and Assateague Island on the Atlantic. 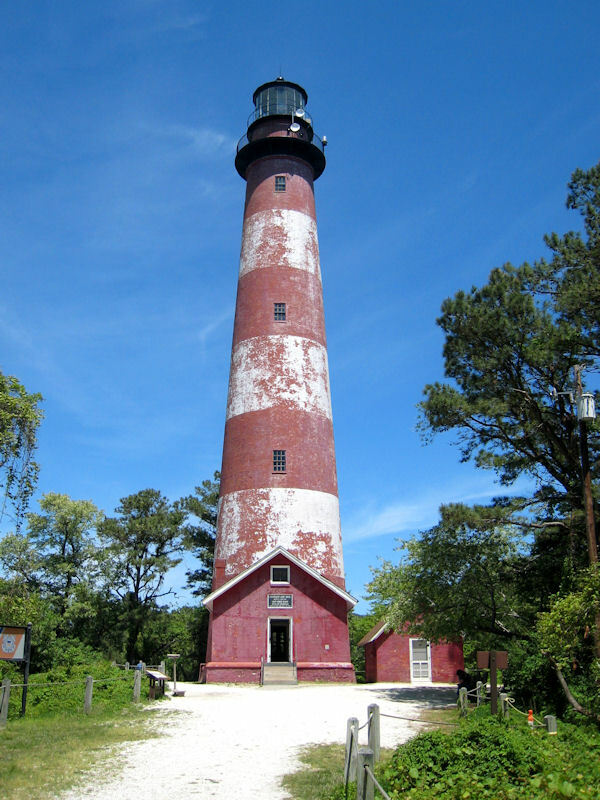 Built in 1833, the Assateague lighthouse continues to be an active navigational aid. Visitors are allowed to climb the 176 steps up the spiral staircase to the observation deck near the top where the views are spectacular. The original lamp was a candle lantern, which was replaced by an oil-burner lamp in 1867. Oil was stored in the shed next to the lighthouse and taken to the top in buckets. In 1939, the Coast Guard took over operations and installed a flashing electric light powered by generators. This system was in use until power lines were extended to the island in 1963. Lighthouse keeper Peter "Eagle Eye" regaled us with lighthouse lore and his experiences bird watching from the deck. 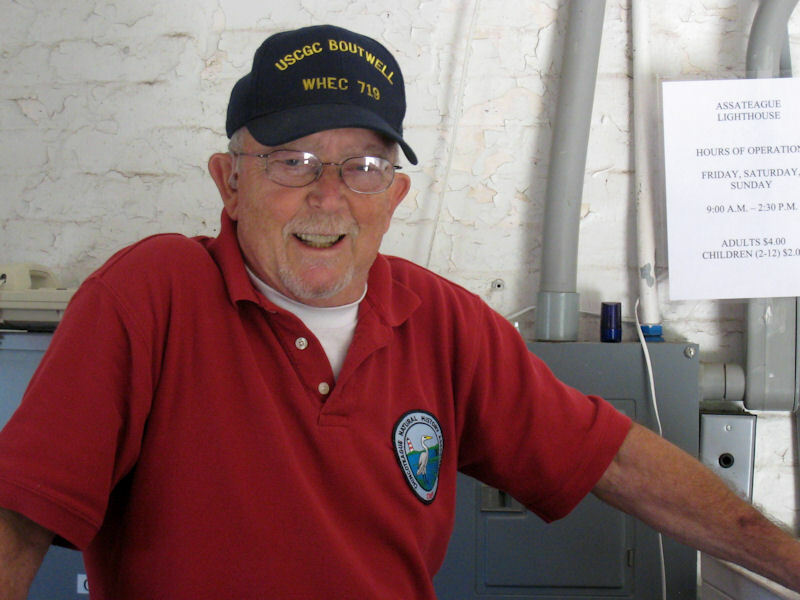 He earned his nickname from a visitor when he correctly identified an approaching eagle flying toward the lighthouse from a quarter mile away. According to Peter, eagles fly with their wings in a straight line, while buzzards, plentiful on the island, keep their wings slightly upturned. These barrier islands are a study in contrasts. Chincoteague is densely developed with many shops, vacation rentas, restaurants and all the other features of a beach resort. Assateague was headed in the same direction in the 1950s when some 5,000 private lots were zoned and sold for resort development. A Nor'easter halted the development in 1962, destroying the few existing structures on the island and eradicating roads. The Assateague Island National Seashore was established in 1965 to preserve the island in a natural state. Assateague remains unpopulated except for its wildlife, most famous of which is the Chincoteague pony. Descended from domesticated horses that became wild, Chincoteague ponies have been on Assateague Island for about 300 years. 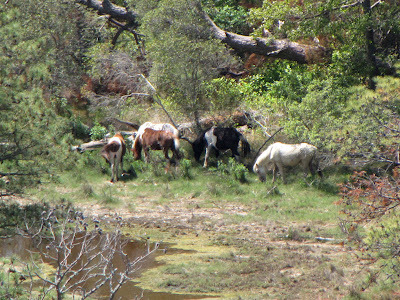 The ponies graze in the Chincoteague National Wildlife Refuge. Because the ponies feed primarily on marsh grasses with a high salt content and drink a lot of water, they often look bloated. The National Wildlife Service requires that the population of the pony herd be controlled to preserve the environment. 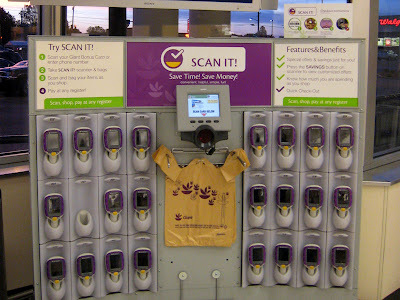 In the Maryland portion of the island, this is done with contraception. 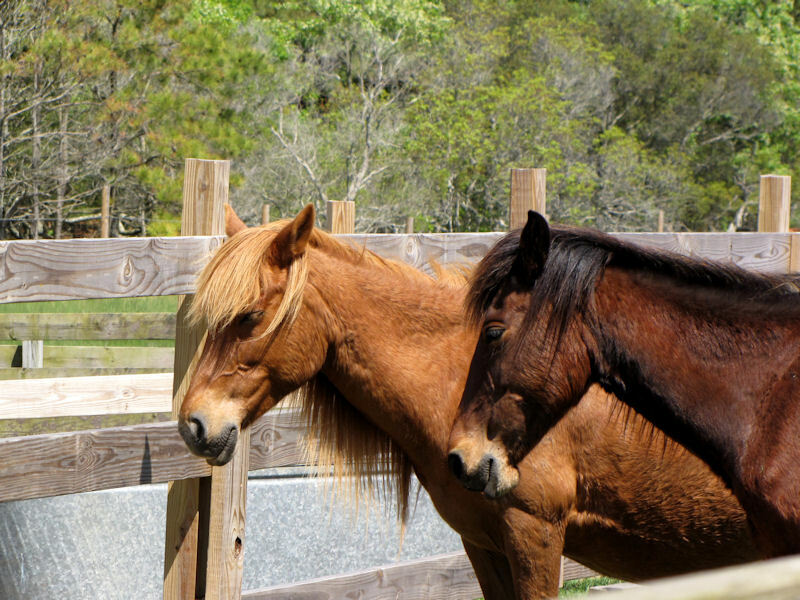 Virginia ponies are managed Chincoteague Island, which reduces the herd by auctioning foals each year. Wild ponies penned are an unhappy sight.